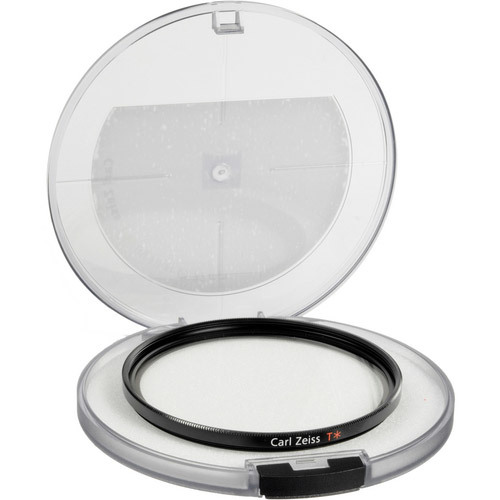 The 95mm Carl Zeiss T* UV Filter is the standard UV filter most people are familiar with but is designed to match the high-quality of Zeiss lenses. It will also help protect your valuable investment from dust, moisture and scratches, which can lead to costly repairs. 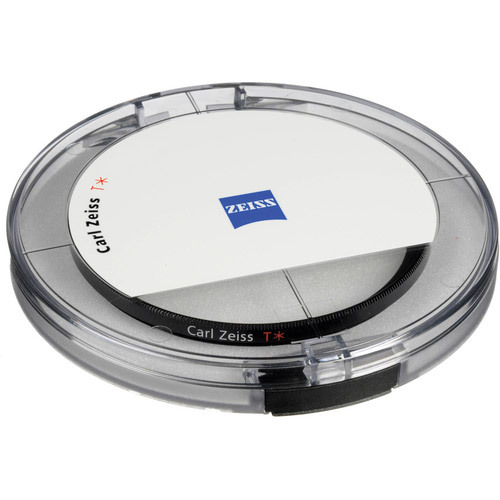 The high standards of a Carl Zeiss filter are meant to complement their world famous and time honored line of camera lenses. 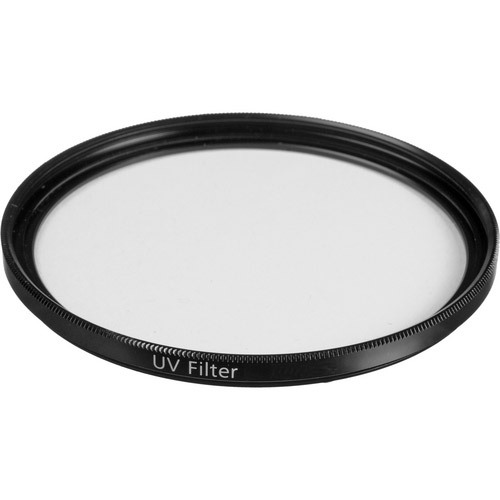 The T* multi-coating of this filter is designed to both minimize reflections at the filter's surface as well as improve its light transmission capability. However, do not believe that you must only use this excellent filter on a Zeiss lens. It will fit and do great service to any lens it is screwed on to. 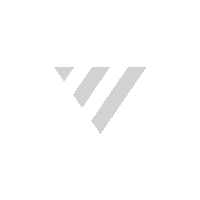 A UV filter not only minimizes the bluish cast sometimes found under daylight conditions, but is also the best available protection against accidental damage to the front element of your lens. A lens that accidentally gets dropped on its front element while hiking can potentially be saved by purchasing this item. Some people refer to it as "cheap insurance". As a lens protector, it should be left on at all times. Aside from that more-than-significant benefit, UV filters render your photos clearer, sharper and more contrasty. For those who enjoy outdoor photography, especially distant vistas, a UV filter can produce a more distinct and acceptable image by removing much of the blue tint normally associated with atmospheric haze.